Come visit us on stand M6 and discover our range of modern, affordable living where we place you in the centre of your own design, guiding you to create a home that is truly unique to you and your needs. With Willerby, you get what you want – after all, it’s your home, your choice, your life! The Delamere has character and distinction with impressive features and opulent textures throughout. It’s a home for relaxing, for entertaining and for enjoying. On a practical note, down-sizers and shoe hoarders will benefit from the vast amount of storage we have incorporated into the Delamere. From a large loft space to a walk-in wardrobe, we want you to be able to move straight in and start living. and finally – need we say more? discover The Hazelwood ……. 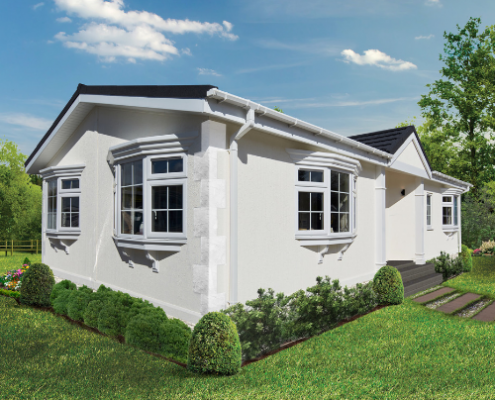 The UK’s largest manufacturer of holiday homes, lodges and residential/park homes, Willerby is proud to have been based in Hull since it was founded in 1946 and has a built a strong reputation for high quality, beautifully designed homes. Its commitment to continual product development, based on customer feedback and the latest industry trends, ensures it is able to offer an innovative range of products featuring superb stylish interiors – all designed to meet its customers’ changing needs. 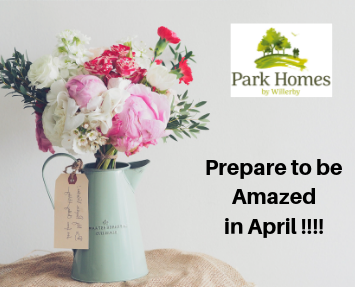 Alongside its core offering sits the Park Homes by Willerby range which launched in 2018 with a collection of three models. The exquisite homes are designed to meet each individual customer’s unique requirements, with a wide choice of bespoke layouts, soft furnishings and quality kitchens. Park Homes pride themselves on their modern approach to affordable living where the customer is placed at the centre of their own design, creating a home that is truly unique to them and their needs. It’s all about the stress-free, sophisticated life that the Park Home provides and places exceptional quality and bespoke specification as standard. The residential park homes exude character and distinction with impressive features and opulent textures throughout. They are homes for relaxing, for entertaining and for enjoying. Interior designers have created luxurious homes that feel light, airy and totally unique. They are homes that most can only dream about, but all deserve. Imagine you are in a residential park with every facility you need, in a location you love, and a home that you have designed. FOR FURTHER INFORMATION CONTACT ….